Our museum is located just a half-mile northwest of Boonville, at 12340 Highway 128, and is easily viewable from the road. Our four historic museum buildings are packed with fascinating artifacts and exhibits. 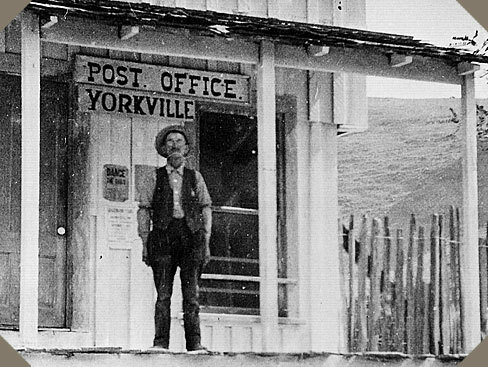 We have lots of information about Boontling, the unique and quirky local language that’s such an important and entertaining part of Anderson Valley’s colorful history. 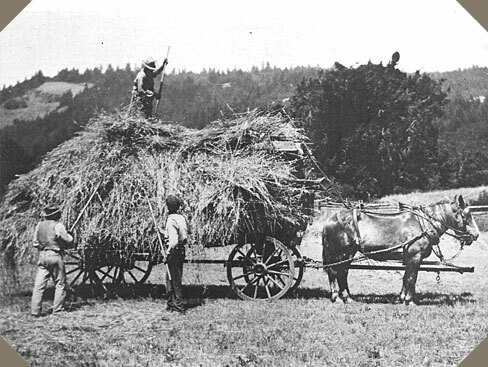 The museum also features displays highlighting the lives of the early settlers to the Valley, our extensive farming, ranching and fruit-growing heritage, dating back to the 1880s, and our region’s rich Native American culture. We have photos, records, furniture and clothing, and items of daily life of all kinds, all donated by Anderson Valley’s families. These displays give our museum a profound personal touch, a feeling that you are stepping back in time to experience life as it’s been lived by generations of Valley people. Our centerpiece is the one-room schoolhouse building, affectionately known locally as the Little Red Schoolhouse. 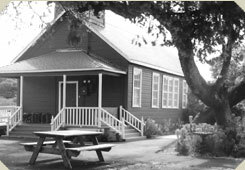 Originally called the Con Creek Schoolhouse, the school was built in 1891. 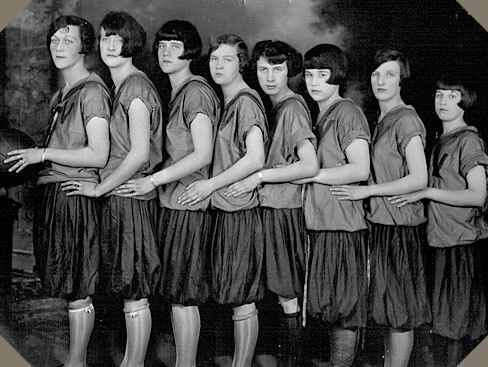 The children of lumberjacks, sheep farmers and fruit growers attended class there for almost ninety years, right up to 1979. 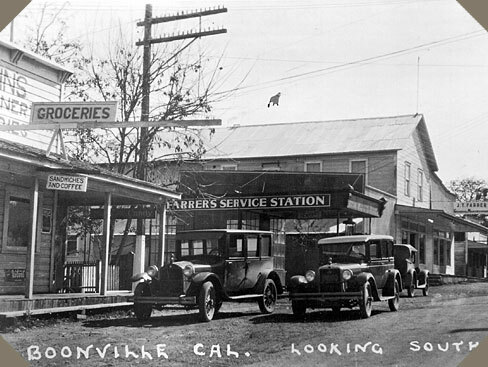 The Anderson Valley Historical Society is a non-profit, volunteer organization. 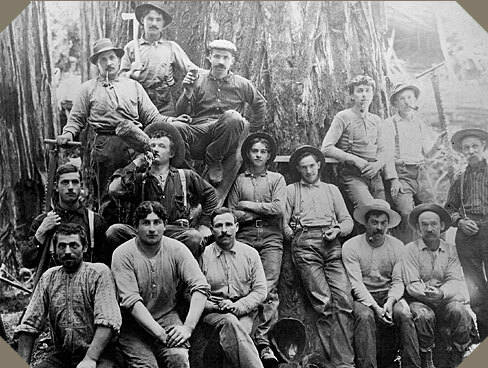 Collecting, researching, and sharing the rich history of Anderson Valley is both our mission and our pleasure! You can now search identified markers in four graveyards on the Anderson Valley Graveyards page and through Mendocino County Records.